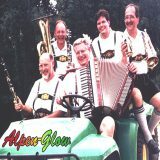 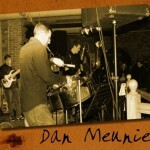 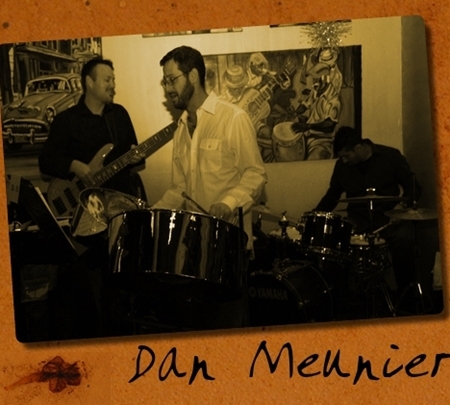 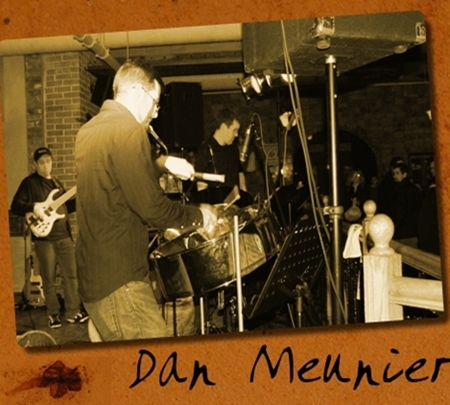 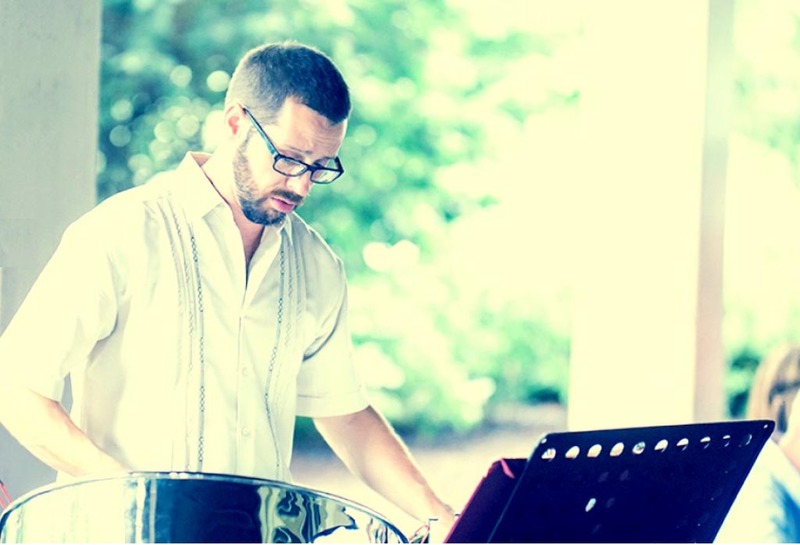 Steel Pan Dan plays a mixture of Caribbean and Reggae, Jazz and Brazilian songs along with popular dance tunes. 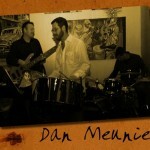 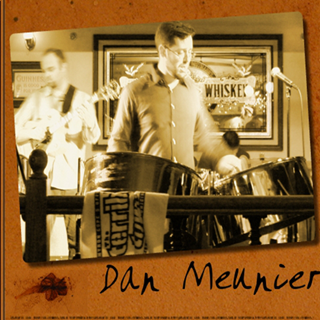 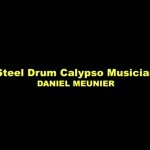 Steel Pan Dan has been a drummer for over 20 years, performing all over the world in every setting imaginable. 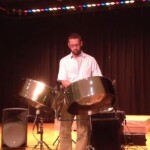 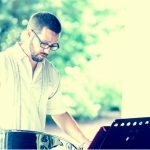 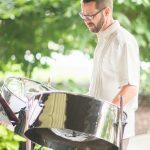 A solo steel drum artist, Steel Pan Dan blends the rhythms and sounds of traditional Trinidadian Calypso, Jamaican Reggae, Brazilian Bossa Nova and American Jazz and popular music. 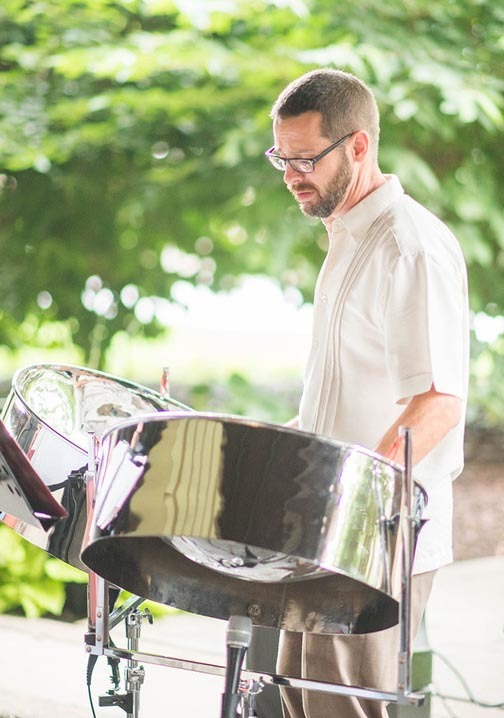 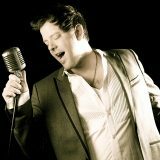 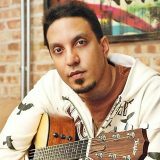 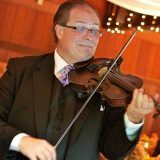 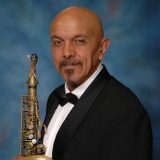 He performs along with pre-recorded background music of the highest quality to bring the sound of a full Caribbean band to your event.